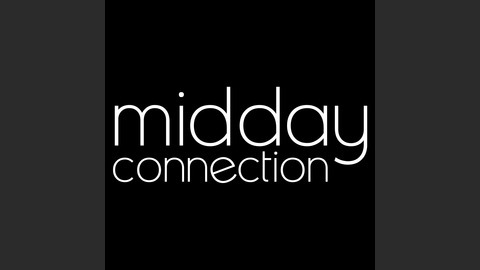 Midday Connection is a live radio program designed to build relationships and mentor women through intentional programming, web presence, social media interaction and book publishing, creating a safe place for authentically processing life's journey as we come to know who God is and who He created us to be, while growing toward spiritual freedom and personal transformation. Are you weary of worry and its tag-along friends anxiety, discouragement, and exhaustion? 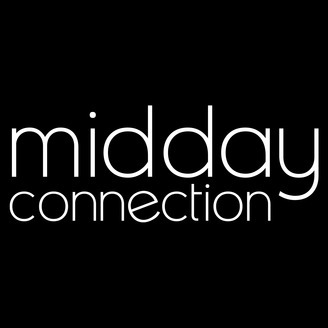 On this Midday Connection Jane Rubietta will encourage us to exchange our worries for delight in God. We’ll see what that looks like as we are invited to leave behind our heavy hearts and learn to truly live again.